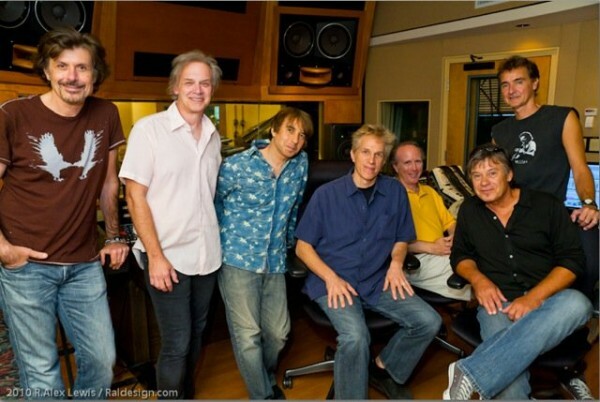 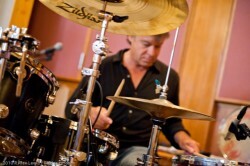 Check out what David Uosikkinen, the drummer for The Hooters, is up to these days, apart from his role with the Hooters. 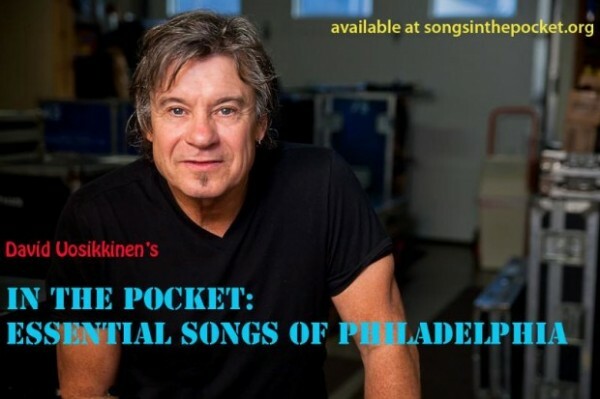 He’s recording essencial Philadelphia songs with famous Philadelphia musicians to raise money for the Settlement Music School. 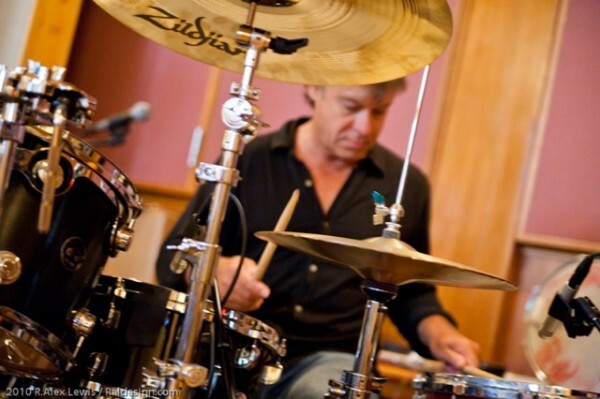 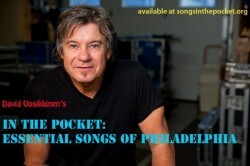 Hooters’ Drummer Presents Essential Songs Of Philadelphia – a project by David Uosikkinen. 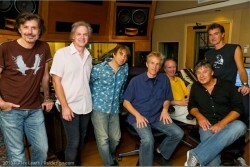 Check out a sneek peak at the video!